Silk Road maps out a compelling collection of Western takes on Eastern lands. 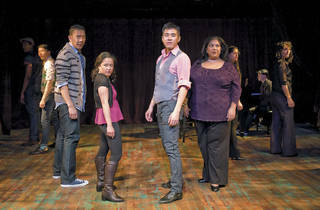 In 2009, Silk Road artistic director Jamil Khoury devised [node:97071 link=Silk Road Cabaret: Broadway Sings the Silk Road;], in which performers of Asian, Middle Eastern and Mediterranean descent took on numbers from Broadway musicals like The King and I, South Pacific and Flower Drum Song, often giving them an ironic twist. 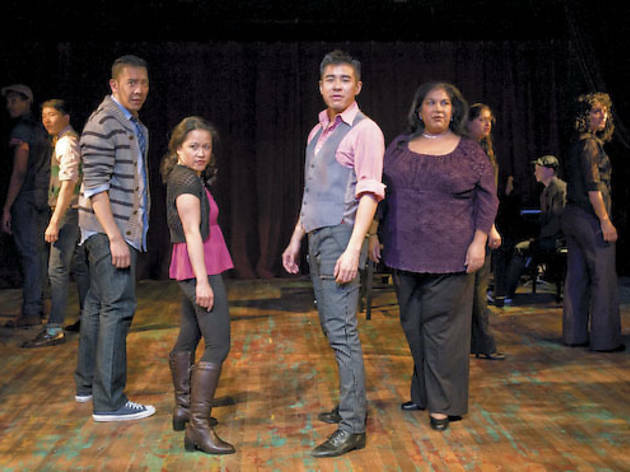 These acts of reclamation were interspersed with personal stories about the intersections of the performers’ ethnic identities and their careers in the theater. Khoury’s new cabaret broadens the scope. The basic setup remains that of Eastern-descent actors reappropriating Western material about the Orient and the Middle East. But Khoury extends his reach into pop, rock, hip-hop and Tin Pan Alley, while the prose passages here are taken from literary sources.